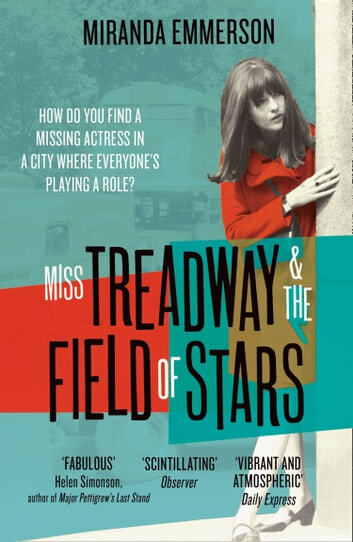 How do you find a missing actress in a city where everyone’s playing a role? A mystery, a love-story and a darkly beguiling tale of secrets and reinvention set in 1960s London. ‘FABULOUS!’ Helen Simonson, author of Major Pettigrew’s Last Stand A STYLIST MOST EXCITING NEW READ OF JANUARY 2017 Soho. 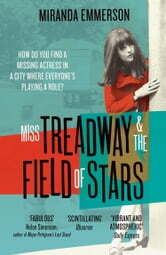 1965, When an American actress disappears from the Galaxy Theatre, her young dresser, Anna Treadway is determined to find out what happened to her. Anna's search will lead her through a London she barely knew existed: a city of reggae clubs and back street doctors, of dangerous prejudice and unexpected allies. She is aided by a disparate group of émigrés, each carrying secrets of their own. But before she can discover the truth about Iolanthe, Anna will need to open herself – to her past, her present and the possibility of love. This was quite different from most novels I have read. The feelings of the characters were detailed and very well done. I really enjoyed reading this and hope she writes another like it. A thought provoking story about racial prejudice and the stigma of abortion which proves that nothing changes. Well described and good story line.